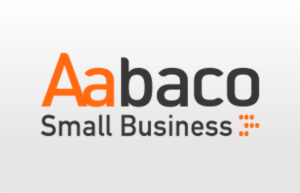 The Aabaco Small Business email marketing platform was initially Yahoo Small Business. They are currently a part of Yahoo business, but they have declared that they are soon going to spin off from it to be a part of Aabaco holdings. Yahoo initially started 20 years ago with a directory of websites to explore the internet, but with the directories, getting lesser in use, they started making some changes in the recent years and replaced it with a new service. 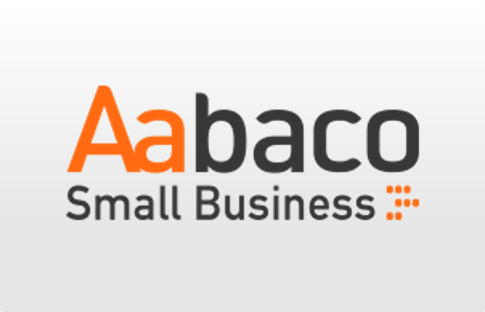 So basically, Aabaco Small Business is a service for small business owners. Earlier it was renamed as Luminate but later they changed it back to Aabaco. It offers the small business custom websites, eCommerce services, hosting, domains and business email plans. Therefore, as opposed to the earlier services, Abaco does not help you in finding businesses on the Web rather it helps you get your small business on it. Nowadays, having a website is crucial for the growth of a company. They all need a web hosting service to maintain an effective web presence. Aabaco can help you build a basic website quickly, but the user interface sometimes looks confusing. It does not have a VPS or dedicated server hosting which the competitors offer. Aabaco offers services for handling your email messages, it is a highly feature-rich service where you can customize email messages, it has an award-winning spam protection and a leading antivirus software. Aabaco offers two business email plans so you can choose one according to your needs. One is custom mailbox which is available at $34.95. It provides you with one email address, a web page and unlimited space for storage. The business mail package will cost you $9.95 per month. 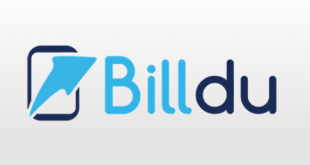 Here you will get unlimited email addresses, 1 web page, and unlimited storage space. You can build a customized email address for your company to create a professional image. Aabaco has managed some resources which will give you unlimited disk space, data transfer, and unlimited email storage. But if your website’s bandwidth, data transfer or email causes a burden to other users, they might impose restrictions on the resources used by you like limiting the growth rate of your disk space or, email storage space. Aabaco gives you the flexibility to access your email through a web or POP client (an email program or device supporting POP) like Eudora or Microsoft Outlook. But since it requires third party tools, you’ll need to purchase them separately. You can choose a domain name.It offers a bonus starter page to put the information about your business online.There will be no ads in your email inbox. Aabaco has a powerful and easy to use mail interface. You can quickly read your messages via reading pane where you can preview message contents without leaving your inbox. It is a rectangular window appearing below your inbox messages which allow you to quickly scroll through your message contents. Its size is adjustable, just click and drag the divider bar up and down. You can hide it if you find it annoying. You can perform multi-tasking as it allows you to switch between different messages using tab. It allows you to organize your messages through drag and drop. There is an enhanced search, which allows you to scan contents and attachments to find old emails. It has an award winning spam protection SpamGuard Plus that can identify and dispose of bulk marketing messages so your inbox is not clogged up with spam messages. If you opt for the business mail package, your business data will be protected through Norton AntiVirus which will scan your messages and clean the detected viruses. There is DomainKeys to identify the authenticity of an email so you can be protected against spam and phishing fraud. The customer service is satisfactory as they offer a 24-hour phone and email support. They also provide online help and other resources. Award winning spam protection system, SpamGuard Plus. Uses Norton AntiVirus to scan and detect viruses. 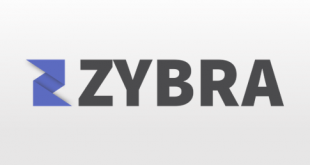 Allows customized email address for your company. Enhanced search to scan content and find older messages. 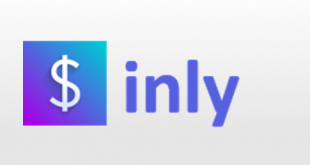 Allows you to organize messages through drag and drop. Email management pages are not clearly displayed. Norton AntiVirus does not come with the custom mailbox package. Not all business owners have a technical background, Aabaco makes it easier for them to get their business online without having to go through complicated instructions. Also, users can be assured of quality as the core technology was built at Yahoo. Another relief for users is that there is a 24-hour customer service so if any issue arises, it can be solved right away. So if you want to register a domain name and create a website Aabaco is the best option for you. It is easy to use and is available at a competitive price.